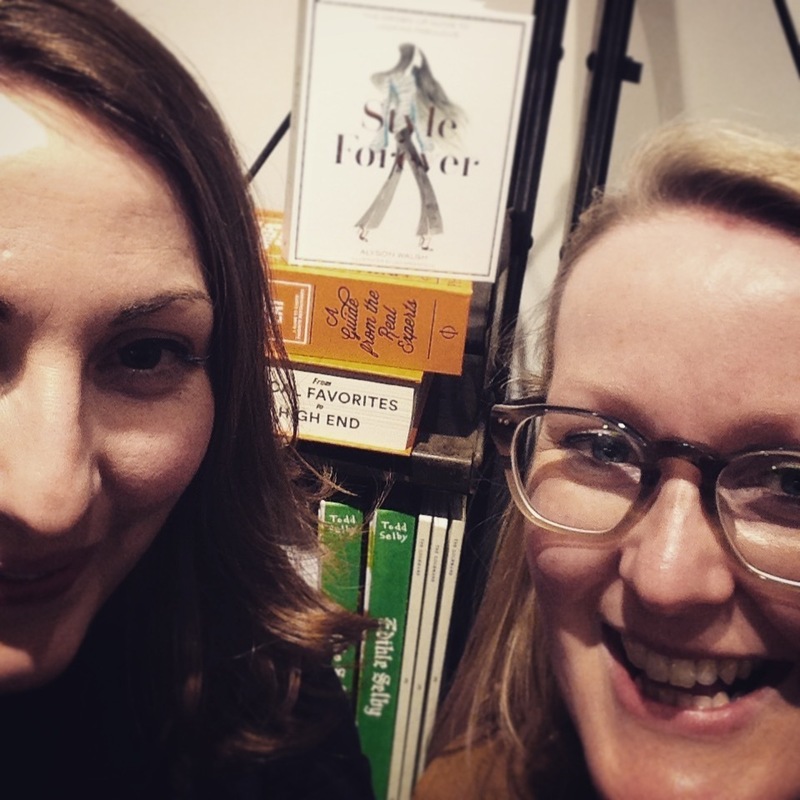 Being a fashionable lady about town, our Director, Claire Barrett often attends events like the launch of Alyson Walsh’s new style guide, ‘Style Forever’ in the company of her friend and tailor, Kathryn Sargent. As an esteemed fashion journalist and blogger, Walsh has now turned her attention to the FAB (Fifty and Beyond) generation in order to inspire women to remain excited by their style choices as they get older. 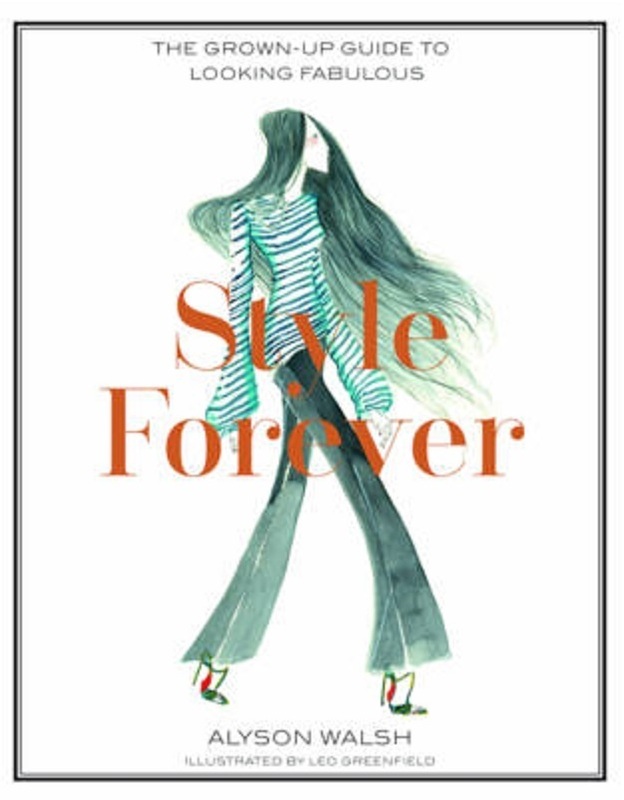 Her book advises on stylish choices from unusual ways to fashion your scarf to playing with proportions, featuring tips and life stories from many well respected names from the industry. One of the being, Kathryn Sargent who contributed to the book in the appropriately named, ‘It’s All About the Fit’ Section. Sargent has a unique perspective to give on the matter as she is known as the only established female tailor on Savile Row. 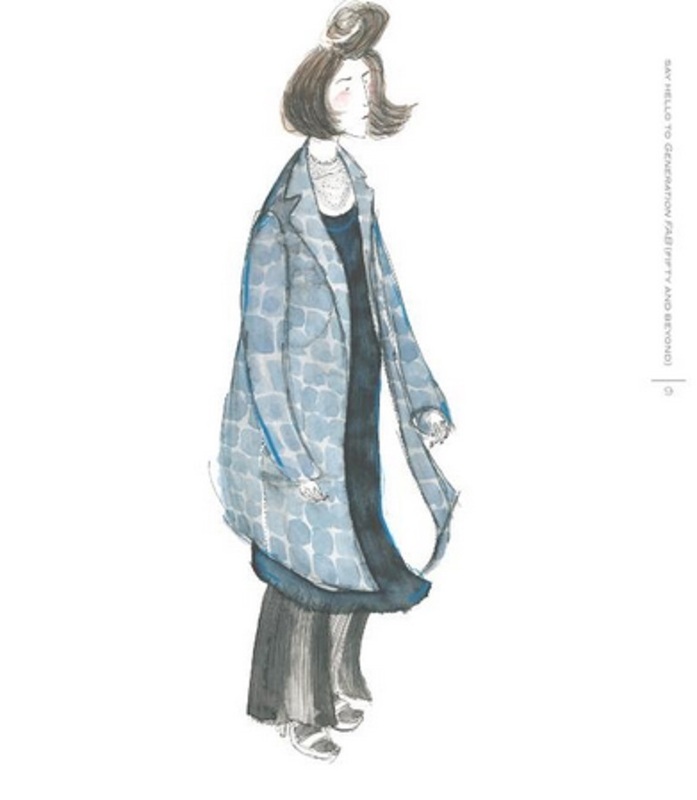 The book itself is a lovely thing to hold and has been loving hand illustrated throughout by fashion illustrator, Leo Greenfield making it a perfect coffee/dressing table addition. 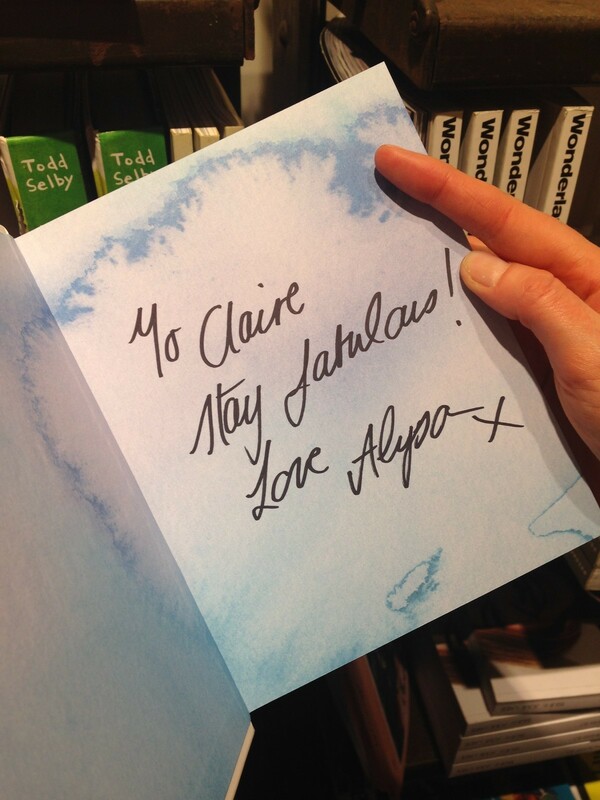 The launch was a wonderful opportunity to meet the many contributors to the book as well as the author and even get a signed copy.